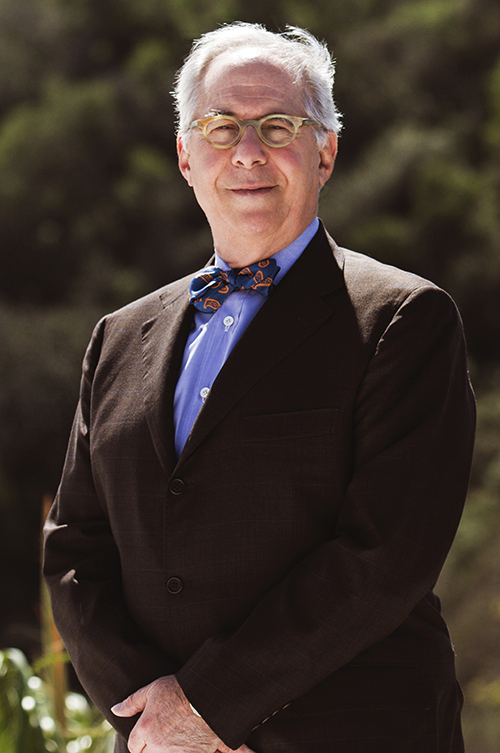 San Diego, CA – Renova™ Therapeutics, a biotechnology company developing gene therapy treatments for congestive heart failure and type 2 diabetes, announced that the company’s CEO and Co-founder, Jack W. Reich, Ph.D., will be speaking on a panel about gene therapy at Genetic Rx, a networking conference of the Boston Biotech Conferences series. The conference will be held at Harvard Medical School on December 8. Genetic Rx is focused on the emergence of new genetic medicines and therapies, as well as the treatment of patients with rare and ultra-rare genetic diseases. Dr. Reich will be featured on a panel entitled “Gene Therapy: New Therapeutic Modalities” to provide his perspective on gene therapies focused on chronic cardiovascular and metabolic diseases. A pioneer in gene therapy, Dr. Reich hopes to engage with like-minded industry leaders and provide valuable perspective on the possibilities of the field, beyond treating diseases that affect small subsets of the world population. “While much of gene therapy research to date has concentrated on rare diseases and cancers, our efforts are focused on chronic diseases affecting many millions of patients worldwide, like heart failure and type 2 diabetes,” he says. The panel will also comprise industry executives from Abeona Therapeutics, Allergan, Pfizer and Precision BioSciences. Genetic Rx is sponsored by Pfizer and the BioPharma Executive Council. The Boston Biotech Conferences (BBC)’s mission is to build a vibrant community of bio-pharma leaders, which will help to drive innovation in biotech, and bring important drugs to patients more quickly. The conferences are exclusive, thought-leader forums for senior bio-pharma executives. Each conference is highly interactive and co-hosted by healthcare industry leaders to foster discussions and facilitate information-sharing, networking and corporate development within the bio-pharma community. The meetings are invitation-only, off-the-record forums that bring together the past, present and future leaders in the healthcare community to network, exchange ideas and share insights into the industry’s challenges and opportunities. For more information or to register, visit http://www.bbbiotechconference.com.